Kaili is a student of history and of WWI. She has researched BEF and Canadian battles and has visited WWI battle sites, including Gallipoli. 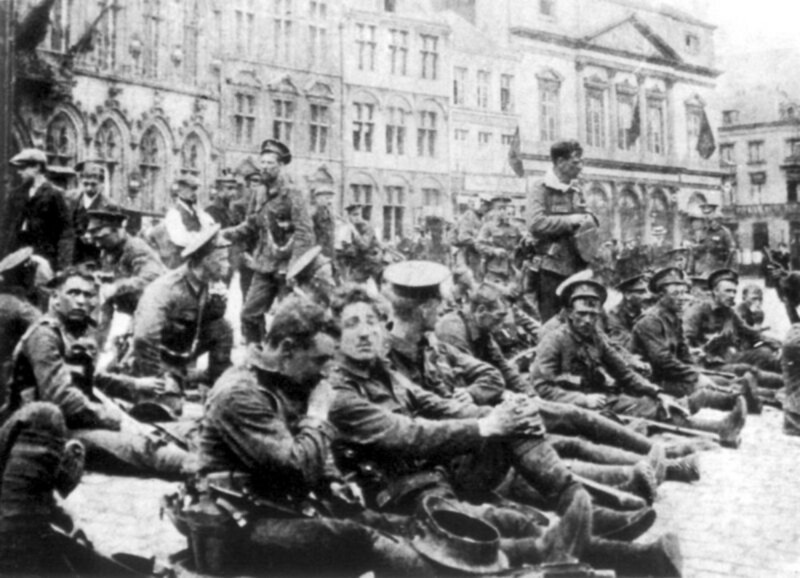 The Allied forces of France and Great Britain had been planning a spring offensive in the Arras region since late in 1916. 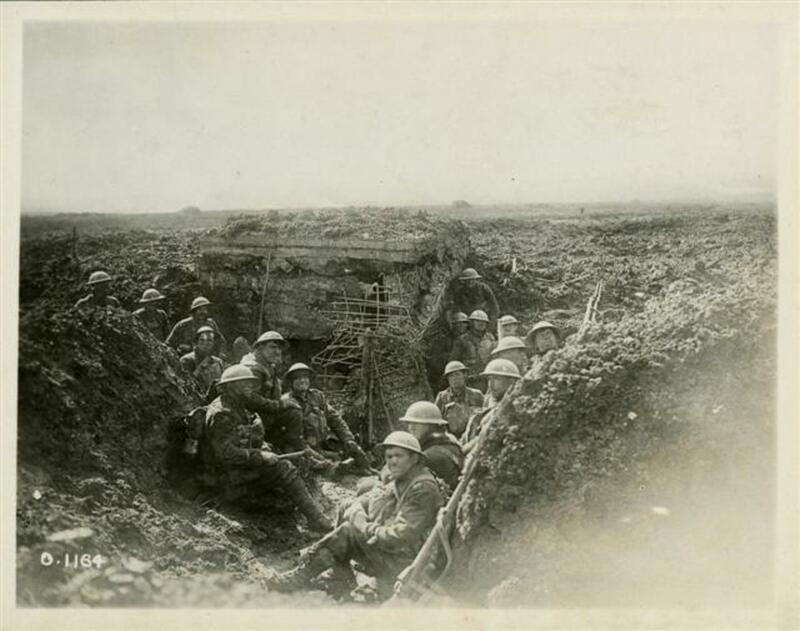 Trench warfare and its associated stalemates were no longer acceptable, and a breakthrough was clearly needed if the war was to be brought to an end. There was significant pressure on the governments of both France and Britain to end the war. 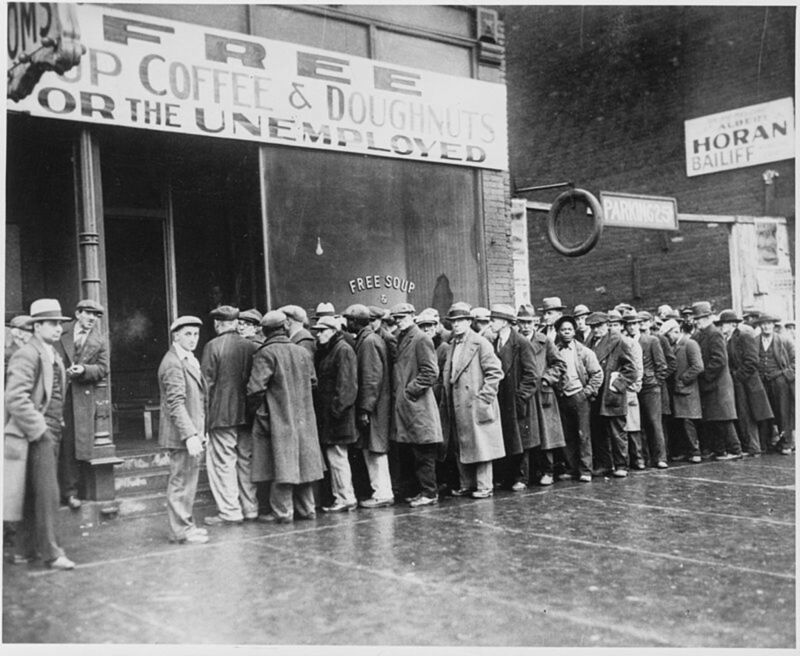 Ordinary citizens were tired of the ongoing sacrifices they had to make, civil unrest was on the rise, and too many families had lost sons and fathers. Politicians, on behalf of their constituents, were rising in both Parliaments, demanding an end to the war. British Prime Minister Asquith, the man who had led his country into the war, was a casualty of the politics of the time, resigning in December 1916. His successor, David Lloyd George, would prove to be a formidable wartime Prime Minister. Any dreams of a breakthrough by the Entente were thrown into jeopardy in February of 1917 when Russia advised her allies that she could not participate in the planned spring offensive. The original plan had called for attacks on the German Army on two fronts, one led by Russian forces, and one led by a combined French-Anglo effort. Mounting unrest in Russia would quickly lead to revolution, culminating in the abdication of Tsar Nicholas II in March 1917. Though the revolution did not mean that Russia withdrew from the war right away, she would have to sit out the spring offensive. With the original plan now in tatters, the British were very reluctant to launch a new offensive. But France was desperate to persuade its ally to proceed. Out of a population of 20 million, almost one million French soldiers had already died by early 1917. And so it was that Vimy Ridge became part of a new plan for what is now known as the Second Battle of Arras. The French Commander-in-chief, General Robert Nivelle persuaded Britain’s new prime minister that if the British were able to create a diversion at Vimy, the French could focus an attack on the river Aisne some 50 miles away. Vimy Ridge rises slowly from the Douai plain in northeastern France. It is 2300 ft. wide at its narrowest point with a steep drop on its east side. At an elevation of 200 ft., it afforded a view for miles in all directions. This made it an important strategic position. Robert Nivelle had only taken over as Commander-in-chief in December of 1916, a position previously held by the popular “Papa” Joffre. Joffre had been given the title Marshal of France in December, even though his influence had waned as a result of the costly 1916 battles of Verdun and The Somme. Due to some backroom dealings, attempts at face-saving, and then-French Prime Minister Briand’s desperation to hang on to his government, Joffre found himself with no real power. He resigned with immediate effect, leaving Nivelle in charge. Nivelle was convinced that a breakthrough was possible. If the British army could just provide a diversion, a French attack could succeed. But he was wrong. Nivelle's attack on the Aisne was a huge defeat for the French. They were unable to break through German lines, and the short battle cost the French over 100,000 casualties. Nivelle was later transferred to North Africa. The British forces had better luck with their own plans for Arras. The Canadian Corps, supported by the British, had been ordered to take Vimy Ridge, which had effectively been in German hands since October 1914. 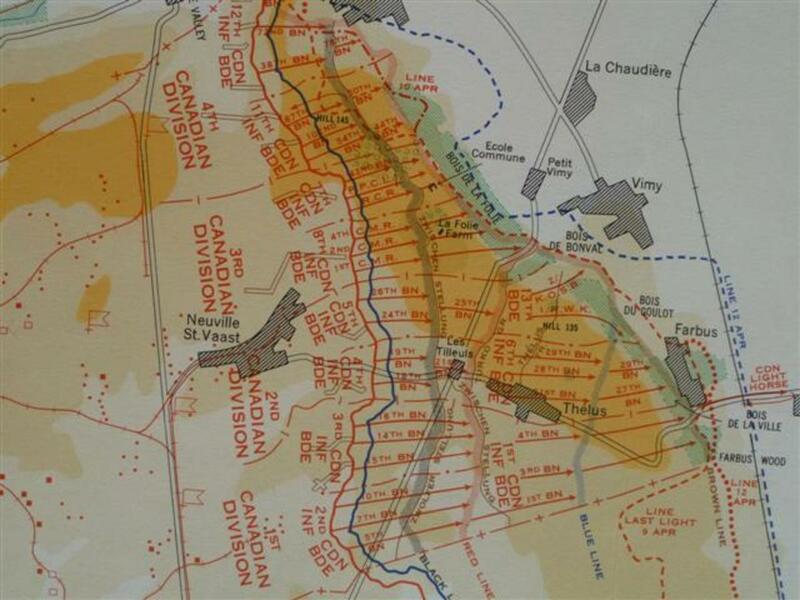 British plans for the battle of Arras were very detailed, and none were more detailed than the meticulous preparations for the attack on Vimy Ridge. In preparation for the attack, the Canadians built a full-scale replica of the battle area. This allowed all units an opportunity to rehearse for the actual attack and learn the strategic landmarks on the maps through practice. They even simulated the rolling barrage, with officers carrying flags in front of the infantry troops to represent the line where the shells would be falling. Aerial reconnaissance was carried out by the Allies in order to get a more accurate reading on German positions on the ridge, and the model of the battle ground was updated accordingly as new information about German positions was learned. Aerial reconnaissance was seriously dangerous work, as it required the pilots to come in very low and at slow speeds, making them easy targets for the German guns. The average life span of a Royal Air Force pilot during what became known as Bloody April was measured in hours. The Canadian Infantry attack on the Ridge was preceded by an almost three-week long artillery bombardment by British guns. 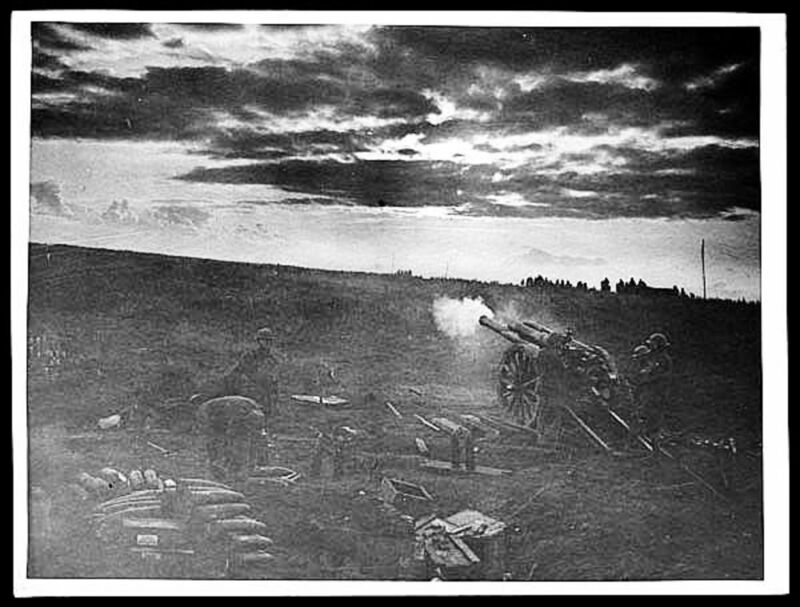 On March 20th, shelling began, and it continued right up until the battle, though for the first 13 days about half the guns remained silent, so that the Germans could not detect these batteries and learn the full extent of artillery support. 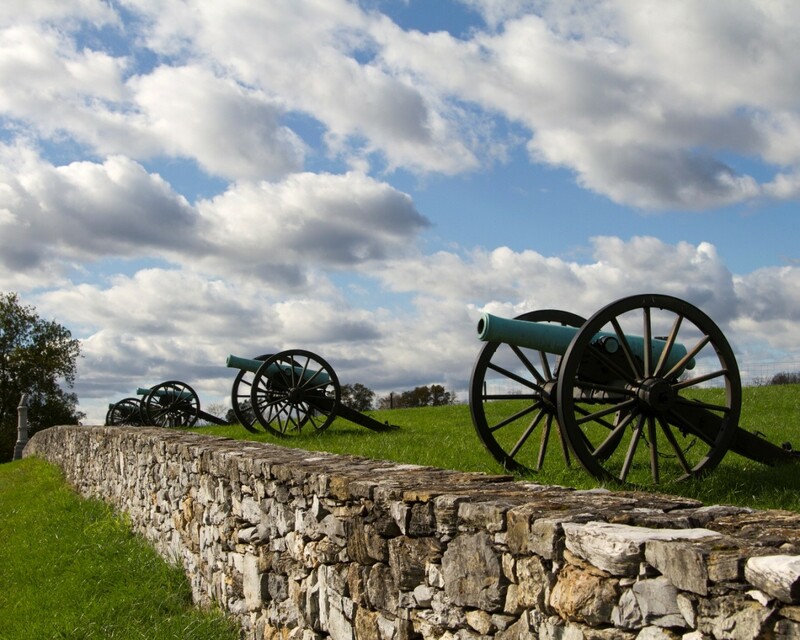 The orders to advance on the day of the battle were preceded by a 5-minute hurricane bombardment, wherein all guns finally opened up at once, firing at a series of predetermined ranges. 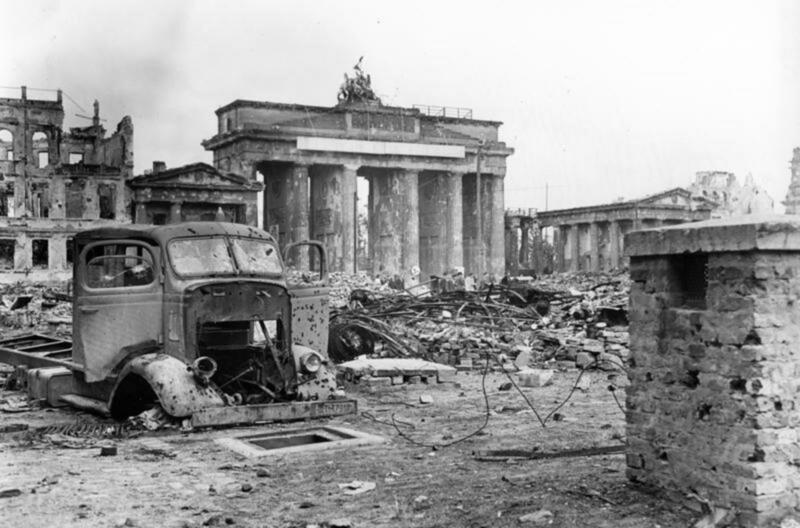 By the time of the battle, Germany’s front-line trenches and barbed wire had been smashed by over one million rounds of field and heavy ammunition. But the Germans were busy too. They answered the Allied bombardment with shells of their own, designed to create massive craters that would impede the movement of Allied troops and artillery across No Man’s Land. Engineers had also been busy on both sides in attempts to build tunnels under the enemy’s positions in order to mine them and render their enemy’s tunnels useless. The Allies used deep old cellars in Arras and newly dug tunnels to shelter thousands of their troops from German bombardment, and also used the elaborate tunnel system to move men and munitions to the front. For the first–and the last–time in WWI, all four Divisions of the Canadian Expeditionary Force (CEF) fought together at Vimy. About 100,000 members of the CEF took part in the battle. Previous Allied attempts to take Vimy had failed, including repeated attempts by the French that had cost them 150,000 casualties. 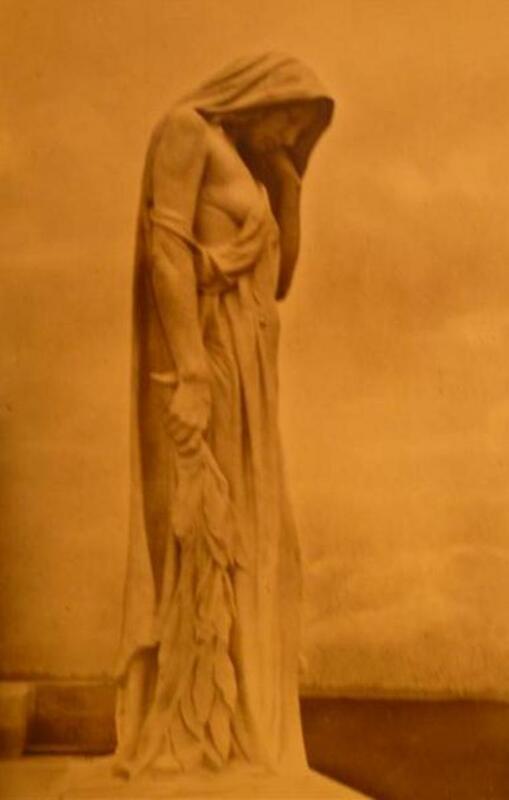 Many commanders secretly believed that Vimy was immune to capture by a ground assault alone. The temperature had fallen overnight on the night of the 8th, allowing the muddy fields to harden somewhat. By the early morning of April 9th, the ground was a morass of semi-frozen mud. The men moved into place under cover of darkness and in total silence. All was set to go by 04:00. The Black Line was the first objective. Situated about 750 yards from the Canadian's front trench system, the four Divisions of the Canadian Corps were given exactly 35 minutes to achieve this first objective. After a 40 minute pause, the Red Line was the next objective, and also where the 3rd and 4th Divisions would remain. After a pause of two and a half hours, the 1st and 2nd Divisions would move another 1,200 yards to the Blue Line, with support from the British 13th Infantry. The final objective, the Brown Line, would see the men of the 1st and 2nd move beyond the ridge itself and secure the village of Thélus. Easter Monday April 9th, 1917 dawned cold and grey, with freezing rain and snow falling on the already abysmal ground. At 05:30, with the creeping barrage created by 3,000 pieces of artillery ahead of them, 15,000 men in the first wave began to cross the crater-pocked No Man's Land, slowly winding their way around shell holes to reach the Black Line. 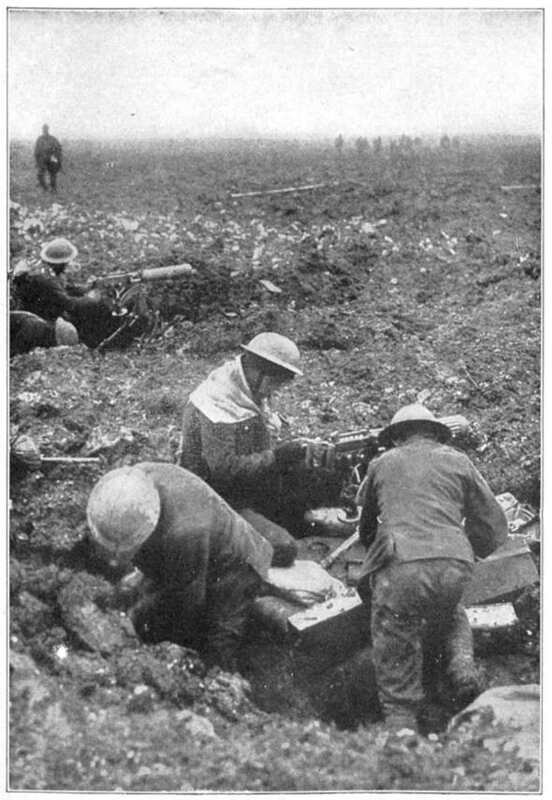 Fresh waves of reserve troops took over the lead at predefined places during the advance, and by midday, three of the Canadian divisions had captured most of Vimy Ridge. Hill 145, the highest point on the ridge, fell to the 4th Canadian Division the next day. The Hill was a significant strategic point on the ridge, and had been heavily fortified by the Germans with a series of trenches, mines and dug-outs. The attack was undertaken by the 11th and 12th Brigades. 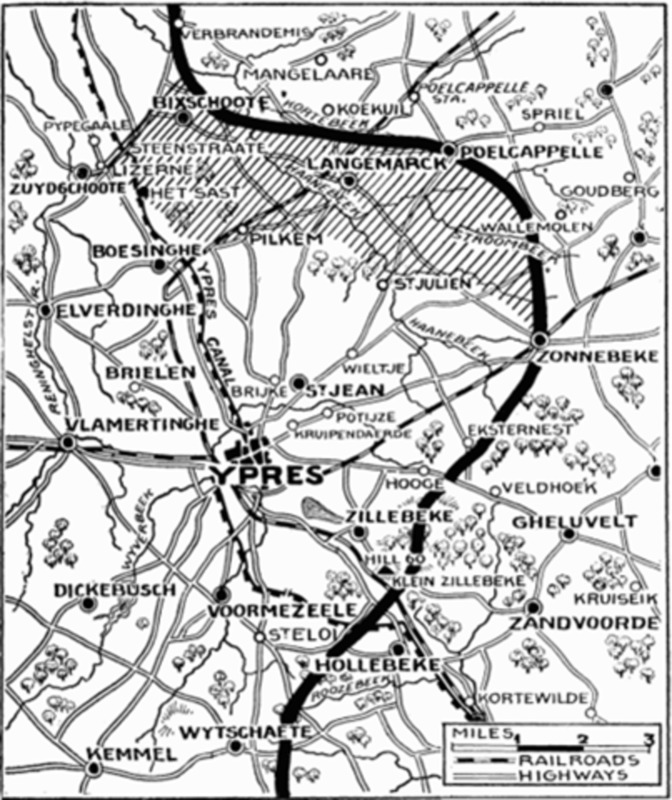 Both Brigades encountered heavy resistance from the German line, and casualties were high on both sides. 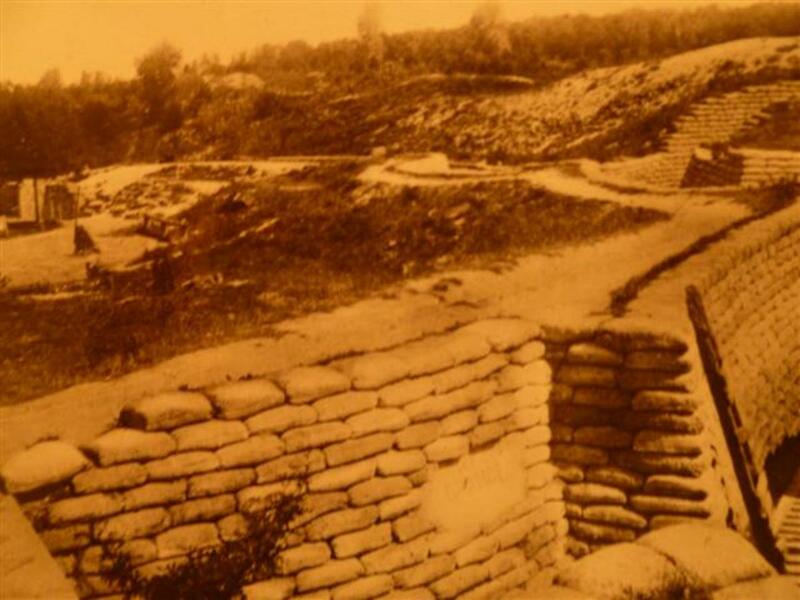 By mid-afternoon, Hill 145 was in Canadian hands. The final objective included The Pimple, the second highest point on the ridge. This limited but fierce part of the battle began at 05:00 on April 12th with a barrage opening up on the German front trench. There was tough hand-to-hand fighting this day, but the offensive gained ground very quickly. The Pimple fell to the 10th Canadian Brigade. By April 12th the Canadians had taken the entire ridge. The Germans had finally been driven from Vimy Ridge and had pulled back more than three kilometers. In just a few days, the Canadians had advanced 4,500 yards and captured more than 4,000 German prisoners. 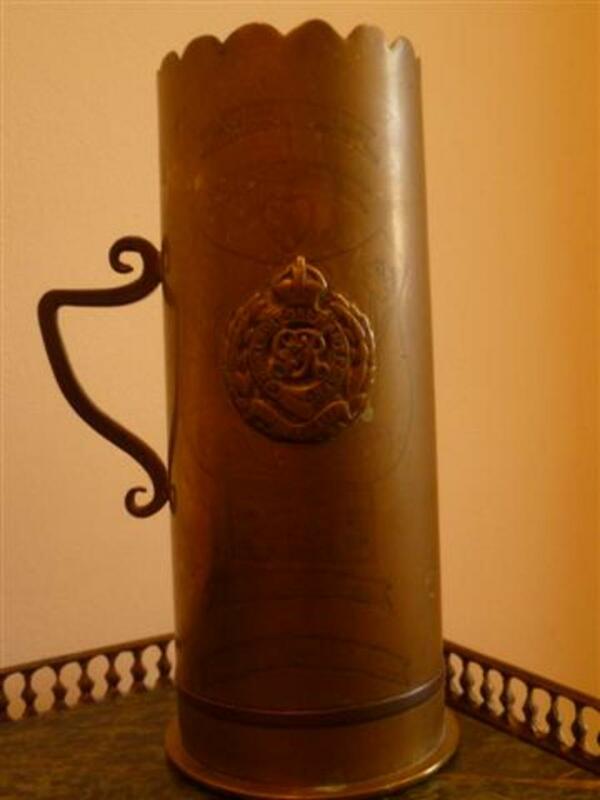 They also seized German trench mortars, machine guns, howitzers and gas shells. Vimy Ridge had changed hands for the very last time in WWI. Although the victory at Vimy came quickly–it took only four days–it did not come without cost. 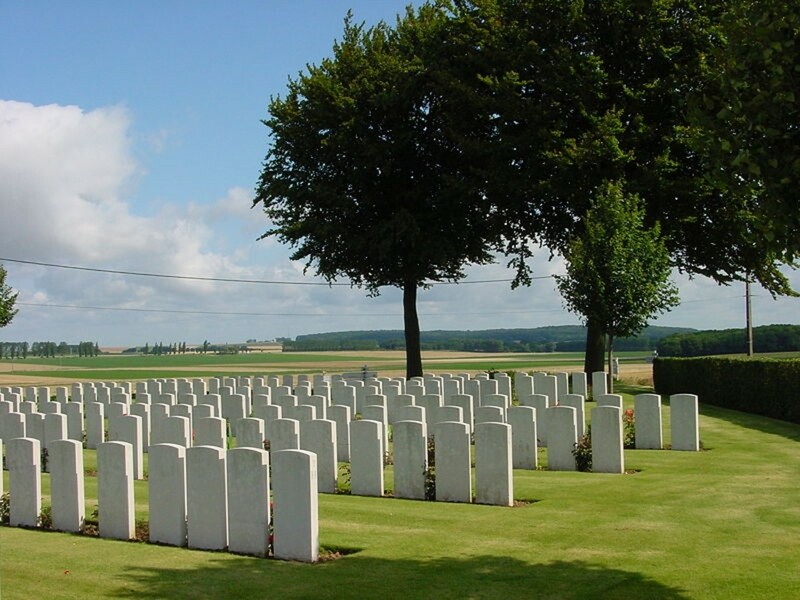 Of the more than 10,600 Canadian casualties, 3,598 Canadian men lay dead. A recent review of the Attestation papers that each man in the CEF had to sign before he went oversees showed that 20 years old was the most common age of those who gave their lives at Vimy. Among the Canadians who fought at Vimy, four earned the Victoria Cross, the highest award for valor in the British Army. One of these, Captain Thain MacDowell of the 38th Battalion, entered a German dugout during the fight for Hill 145, and tricked 77 Prussian troops into believing he had a large force of men with him. The Germans surrendered and MacDowell took their machine guns. And MacDowell’s large force? Two men. MacDowell had also earned the Distinguished Service Order during the Battle of the Somme. He was one of the very lucky ones who made it through the war. Hi RT, Glad you enjoyed this article. It was a horrific battle, so many young men lost. The Canadians became a real fighting force and earned the respect of their allies. Sadly, the war was far from over at this point. Thank you for this interesting read on the monumental victory at Vimy Ridge and some of the history leading up to it. How sad the losses–oh how evil the leaders that caused them. But how important the victory! How important to remember the people who fought for it! Thank you again for this introduction to Canada's heroic victors. Thank you for the lovely compliment Marja! It is a subject that I love. Great article composition! It can be seen that you are an expert on the subject. Thank you Dream On. Indeed, nobody much talks about this terrible world war. It is sad that your family's cherished mementos were lost in a fire. Have you tried doing research on your Grandfather on WWI sites? Some pictures exist in these online sources. World war 1 is not talked about today. My grandfather fought in ww1 and with both my parents gone there is no one to talk about him. I look for pictures but have not found any of him as of yet. My mother said she saved his uniform for years until there was a fire and all was lost. 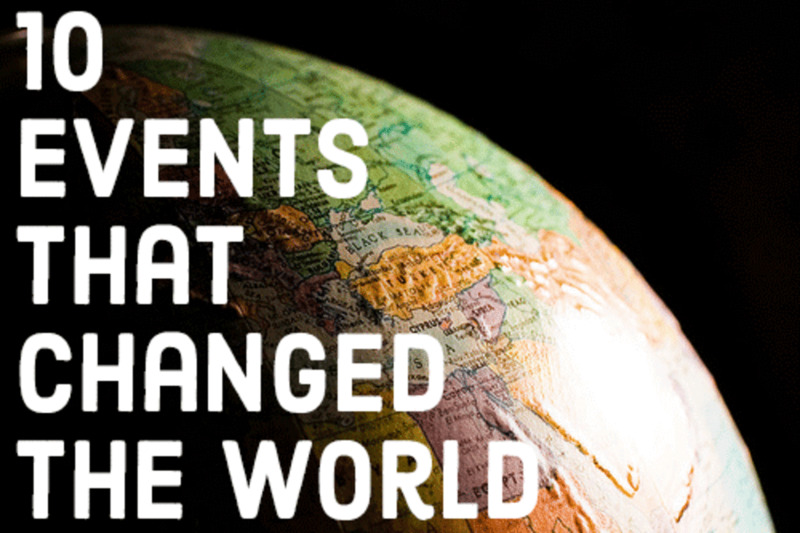 Thank you for sharing and doing the research to teach us more. Have a great night. Hi Flourish and thank you for your kind comment. WWI research is a hobby of mine, and the 100th anniversary of Vimy is an important event here in Canada. I am impressed with the depth of detail you provid here. You really know that oh history.